If it is Auto Glass....We are up to the challenge and can handle any type of vehicle!! At Protek Auto Glass we are up to the challenge! We can handle any type of auto glass replacement or repair in the Dallas area, no matter how sophisticated the vehicle. Our professional glass technicians can replace or repair auto glass on foreign & domestic cars, trucks, exotics, luxury vehicles, limousines, semi-trucks, & commercial vehicles. Protek Auto Glass has serviced the metroplex since 1990 and has gained the reputation of doing it right the first time. We are the auto glass company of choice for luxury car dealerships and have served these entities for many years with absolutely no complaints. We stand behind our work 100% and guarantee our work for as long as you own the vehicle. We believe that it makes a difference when you love what you do and at Protek Auto Glass we take pride in every repair or replacement that we perform! 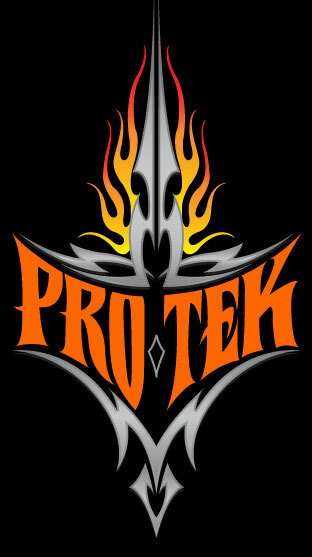 So, if you need auto glass replacement or repair, look no further than Protek Auto Glass!